Independency within retail and convenience is never an easy job. There are a plethora of issues facing owners, managing directors, licensees and numerous individuals in-between. Whilst there is no out-and-out solution to solving the issues that face retailers every day, a wealth of experience and a logical approach can create an understanding for the current climate and future of the convenience and retail sector. 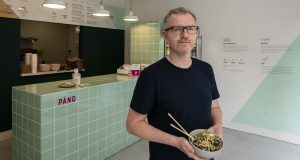 Brian Herlihy, owner of Herllihy’s Centra, is a man with an understanding of the current climate of the industry; therefore, there isn’t anybody better to speak to about the changing landscape of independent retail ownership. His involvement places him at the forefront for advice and opinion of the unchartered seas that some within the sector could find themselves in within the next 12 months. Talking to Brian he spoke about his own changes through his six stores that have made a difference in the industry currently. 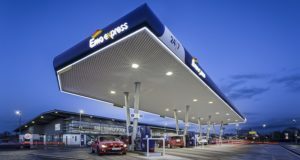 Placing an emphasis on design and revamping stores Brian explained that developments within Centra have been carefully chosen in an effort to make customers lives as convenient as possible. 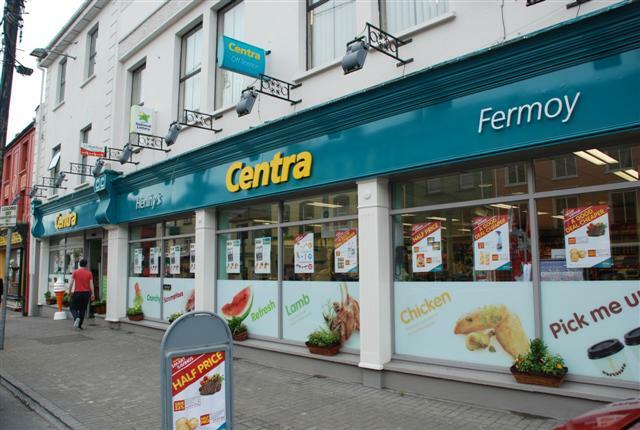 Brian also explained that a range of “premium products, inspired by Centra” brings an added interest from customers and allows them to differentiate themselves from other competitors within the market. Not only have they launched a range of products to help intrigue customers, innovations like Centra’s Beat the Queue app, a mobile app designed to make ordering and collecting your lunch from the deli counter at Centra that much easier, showcases just how they want to improve customer experiences and relations. Whilst slightly behind some of the bigger retailers Brian referred to the fact their self-service tills have launched in-stores and are currently making people’s lives stress-free across a multitude of shops. Moving more into his thoughts about the current climate for convenience retailers Brian spoke about the economic boost both helping and hindering retailers. “The recent economic rise is always welcomed and a good thing for retailers. Brian continued speaking about the industry, advising on how he is currently trying to engage customers and keep them from flocking to the enormous amount of coffee houses opening up. In the last 3 years Brian has revamped four out of his six stores, with three main points at the forefront of his mind. Increasing sales by expanding their food-to-go market, pushing for extra margins by competently altering their deli services and reducing cost through using a plethora of energy-saving devices, making the stores more efficient. Brian stated that “it is looking into the small things that will save on cost and make stores more efficient.” All this combined keeps customers coming through the door. It would appear that the best advice for any retailer would always be putting customers first and making sure that the small detail in your store makes you stand out from the rest of the crowd. Previous: What does the Landmarks & Today’s Merger mean for the industry?